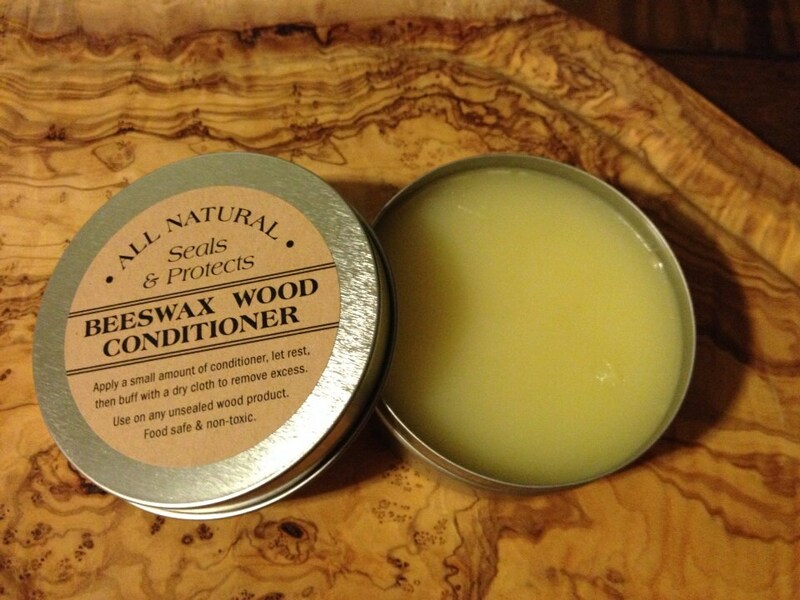 This is an all natural beeswax/mineral oil wood conditioner. 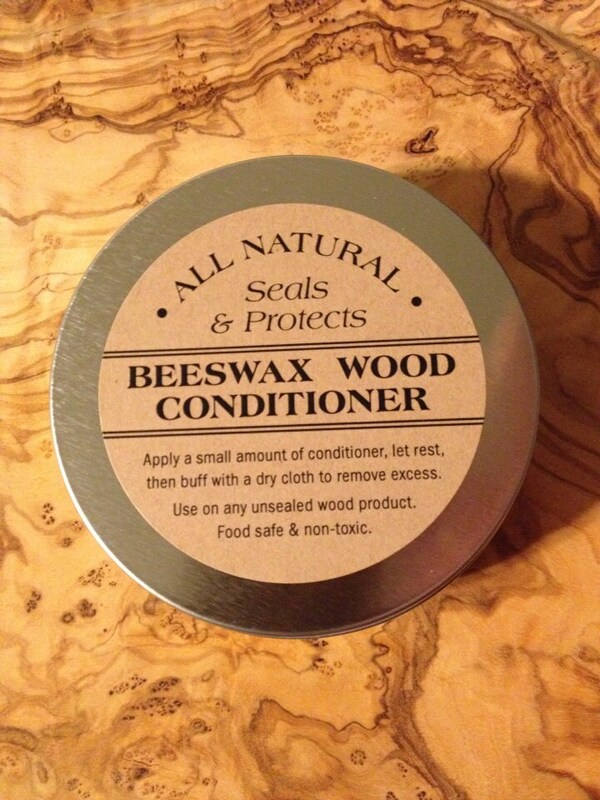 Apply a small amount of this wood conditioner to any and all unfinished wood products to keep wood from drying out. Use on your cutting boards, wood spoons, and chopping blocks. Vegetable, olive, or canola oils can turn rancid and make foods which come in contact with them taste bad. 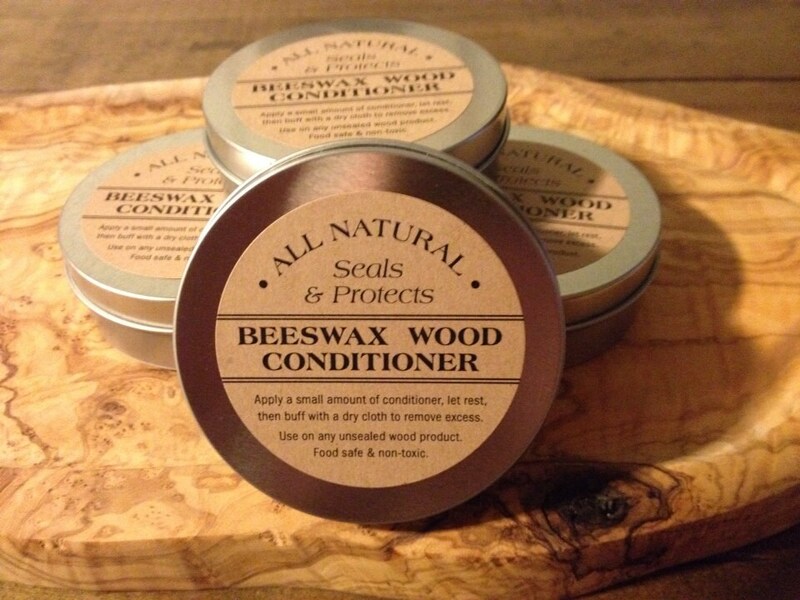 Save your cutting boards today and purchase this wood conditioner. Bulk orders available at wholesale prices.